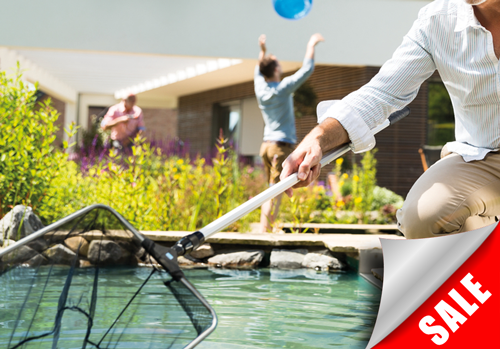 Pond Maintenance and Fish Care products on special offer. Pond Maintenance Tools, Pond Vacuum, Water Treatments, Fish Medications and Fish Feeders. Promotional sales and items reduced to clear.